The North American Society for Bat Research promotes the study and conservation of bats by facilitating communication and collaboration among scientists, educators, and the general public. The society holds an annual meeting called the North American Symposium on Bat Research, usually in October. Although most attendees reside in North America, the society welcomes participants from all areas of the globe. NASBR solicits proposals for review papers to celebrate the 50th anniversary of the North American Society for Bat Research. This edited volume highlighting the broad array of research in bat biology will be published in October 2020 to coincide with our meeting in Tempe, Arizona. Details and submission form. NASBR 2019 in Kalamazoo, Michigan. The 49th Annual NASBR Meeting will be held in Kalamazoo, Michigan, 23-26 October 2019 at the Radisson Plaza Hotel & Suites. Information about the meeting, registration, as well as tour and workshops will be available soon. Meeting Sponsorship: We welcome sponsors for the 2019 conference. If you are interested, please contact the Sponsorship Committee. Ombudspersons. As part of an effort to create an environment in which members feel comfortable reporting potential violations of NASBR by-laws or policies, two Ombudsperson positions were approved by the Board in Knoxville last year. Dr. Matina Kalcounis-Rüppell and Mr. Terry Zinn were appointed by the Board as our first Ombudspersons. Workshops/Organized Sessions: Interested in organizing a workshop, or organized session for the 2019 conference? Please email the Program Directors by May 1st. $1 million in Grants Available for WNS Treatment. The National Fish and Wildlife Foundation, US Fish and Wildlife Service, and US Forest Service have partnered to create a new competitive grant program called the Bats for the Future Fund (BFF). There is an upcoming grant round soliciting proposals to deploy or test treatments for white-nose syndrome and the fungal pathogen that causes it to fight the disease that is decimating bat populations in North America. The North American Society for Bat Research invites bids for hosting the 2022 annual meeting of the society. 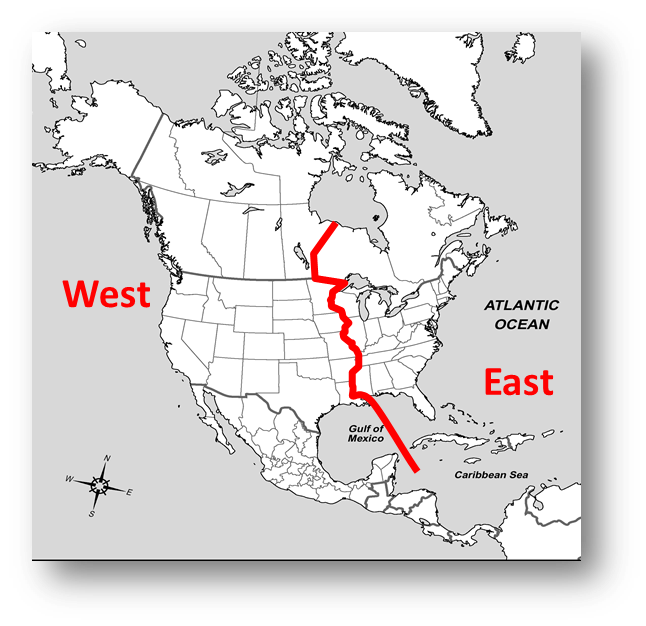 Eligible states, provinces, and territories are those west of the Mississippi river. Intention to bid should email the Program Directors, who will provide detailed advice on bid preparation. Final bids must be submitted by August 1, 2019 to the Chair of the NASBR Board of Directors. Additional information can be found on this website under the Host a Meeting tab. The NASBR Board of Directors will evaluate bids and successful bids meeting the basic criteria of the society will be placed before the members of the society at the NASBR business meeting in Kalamazoo for a vote of member preference.